The secret is out— we're (finally) debuting national shipping in April!!! 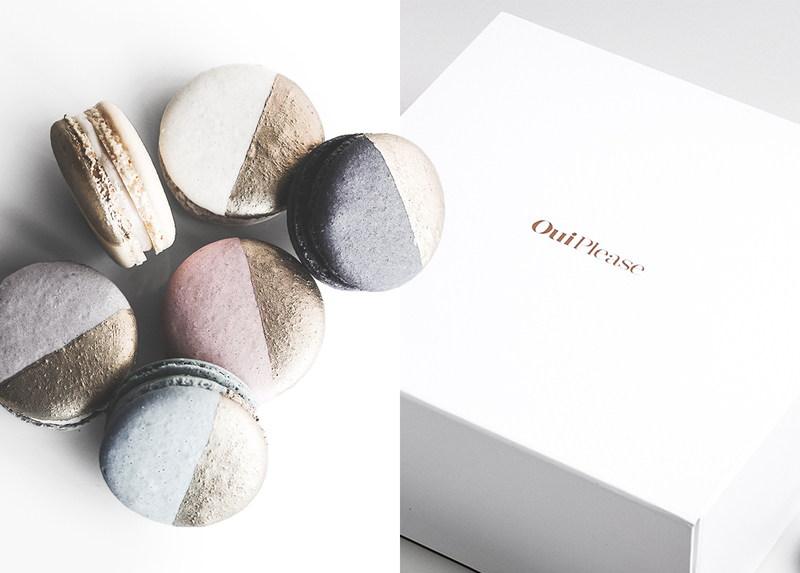 You can be one of the FIRST to receive WE THE BIRDS macarons in the mail by purchasing the OuiPlease April Box. OuiPlease is a luxury French subscription box. Every other month, OuiPlease delivers the best-in-class French brands in beauty, jewelry, apparel, accessories, home decor, and epicure to your doorstep. Each box contains more than $300 worth of products for the price of $150. Unlike other subscription services, OuiPlease boxes feature full-sized products that are curated by a team of French influencers. You can also customize certain products in your box! We are so excited to partner with OuiPlease to bring our macarons to new customers!! !